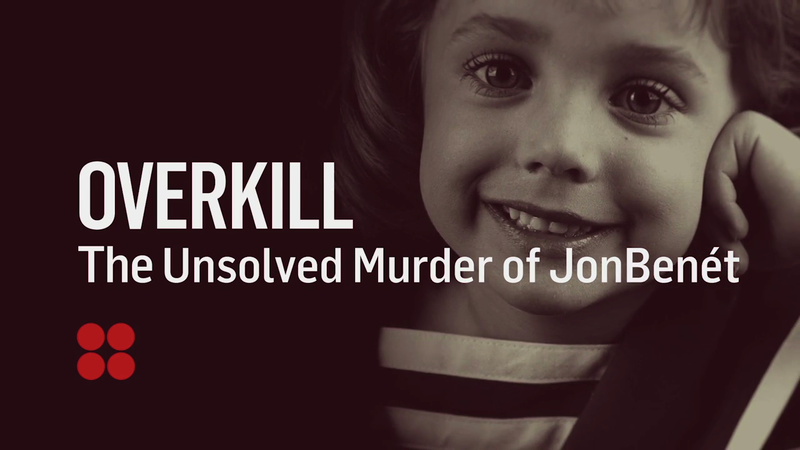 The murder of JonBenet Ramsey in Colorado on Christmas morning 1996, remains unsolved. 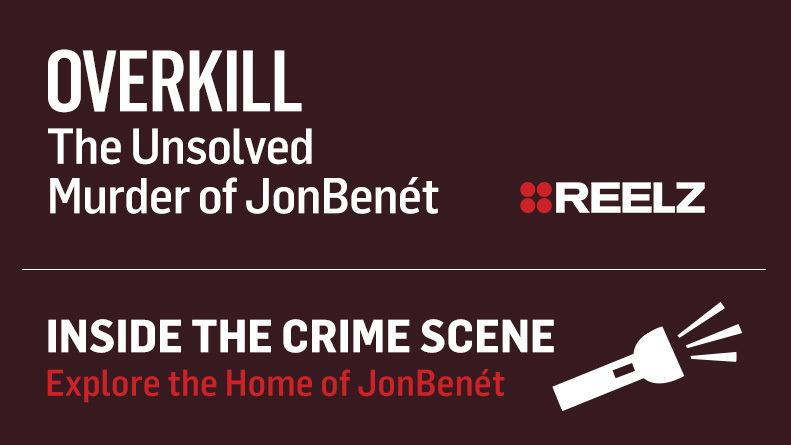 Now 20 years later, award-winning writer/director/producer and author of the New York Times best-seller Perfect Murder, Perfect Town, Lawrence Schiller digs deeper into his archive of hundreds of recorded interviews, photographs and pieces of evidence from the case, uncovering fresh information from those involved to tell the story of JonBenet’s killing like never before. Six-year old beauty pageant winner JonBenet Ramsey was found murdered in the basement of her family's Boulder, Colorado home on Christmas Day, 1996. No one has been charged in the crime. Evidence and clues left throughout the house have been tantalizing investigators for years.